Charges—Addition of—Without evidence being adduced another charge cannot be added. Comments Off on Charges—Addition of—Without evidence being adduced another charge cannot be added. 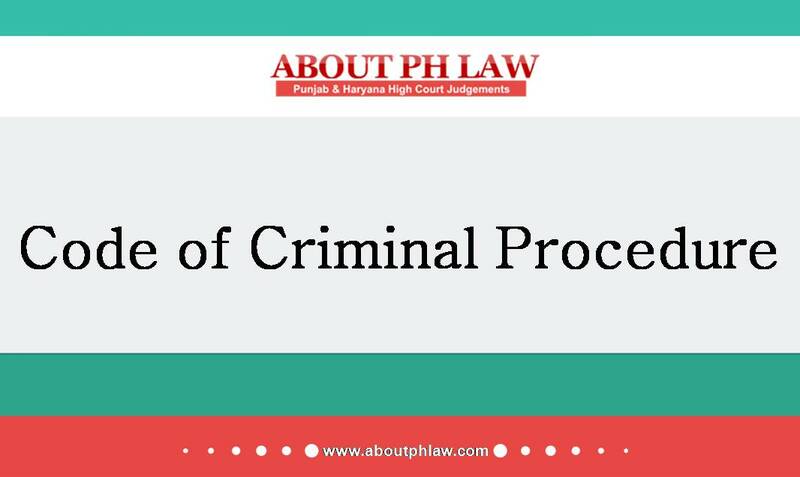 No injury found on person of deceased—Some poisonous substance was found in stomach of deceased-Held; no material on record to connect the accused with murder of deceased—Accused acquitted/discharged u/s 302 but liable to be proceeded u/s 306 IPC-Ordered accordingly-Criminal Procedure Code, 1973, S.227. 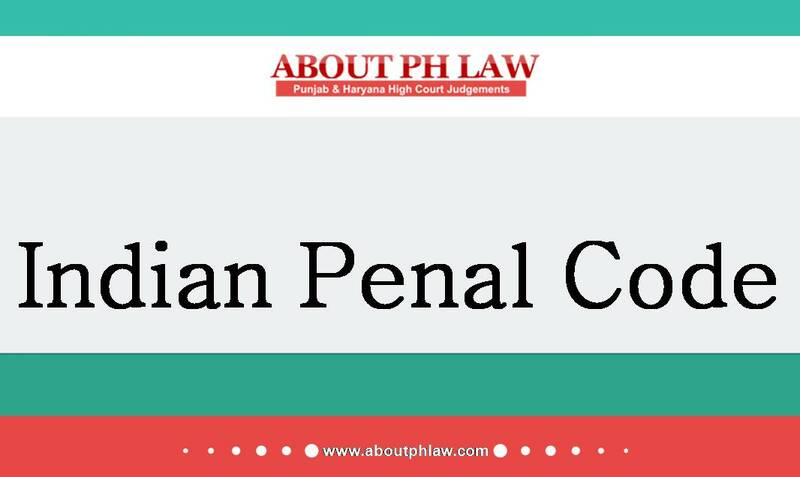 Comments Off on No injury found on person of deceased—Some poisonous substance was found in stomach of deceased-Held; no material on record to connect the accused with murder of deceased—Accused acquitted/discharged u/s 302 but liable to be proceeded u/s 306 IPC-Ordered accordingly-Criminal Procedure Code, 1973, S.227.